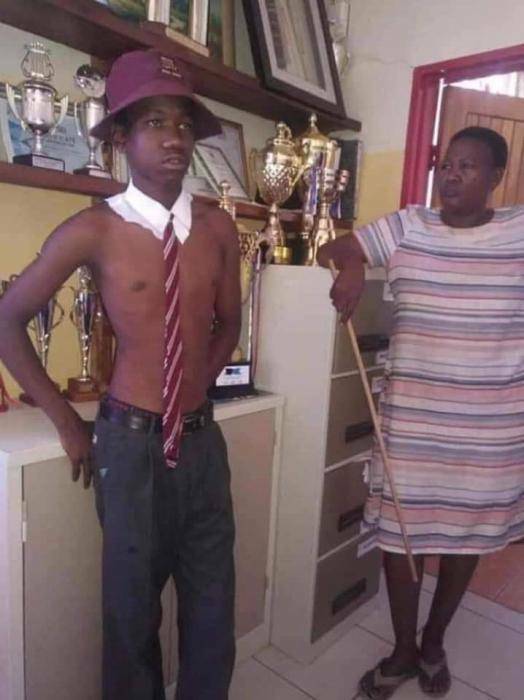 This hilarious photo of a student from a school in South Africa has got people wondering if the student involved should be disciplined or congratulated for his ingenuity. 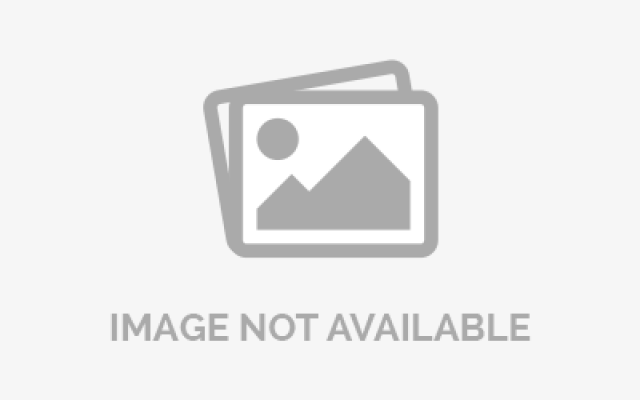 According to the user who posted this picture, the boy's teachers forced him to remove his cardigan, and what she saw next was a total shock. It's safe to say that she never "experred" it. Peterize: I dnt even understand sef. Is it that he isn't wearing any singlet or what? Pls is it compulsory you do your reprinting at the CBT Centers.? Qwin Faith: if you have a printer in ur home or maybe know some 1 dat has den no need 2 worry urself ok ?. Pope D.: save urself the strees of that long queue at the CBT Center.